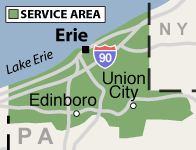 Erie's Radon is the local National Radon Defense Dealer for the Pennsylvania area, including North East, Erie, Waterford, Corry, Edinboro, and the surrounding areas. Contact us by phone or e-mail today! 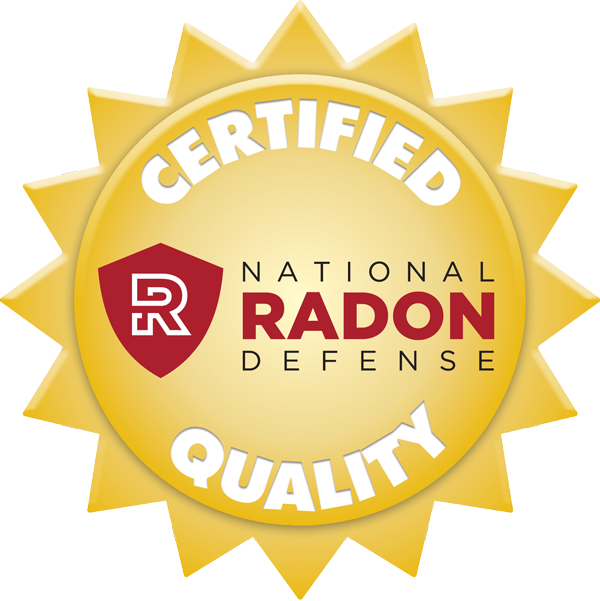 If you live in the Erie County area, Erie's Radon is the expert you're looking for. We serve Girard, Union City, Fairview, Albion, Lake City, McKean and many nearby localities.